It’s been freezing in my hometown lately—snowing, sleeting, and icing, too. 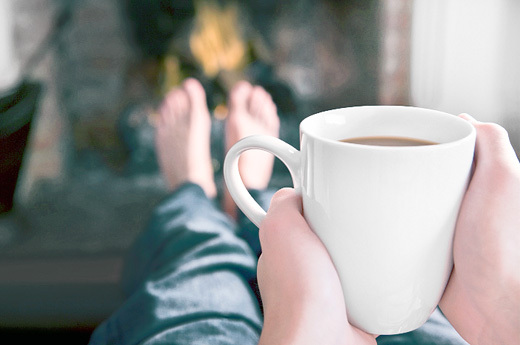 All things that make you want to stay at home and wait it out until spring arrives. And while hibernation may not be practical (especially for a CEO), getting cozy and warm when you’re at home is certainly doable. Better yet? It’s possible in a sustainable, organic, environmentally friendly way. 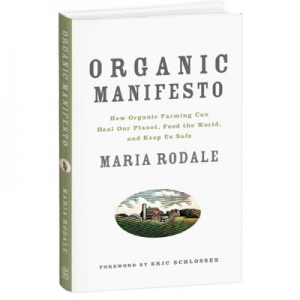 So cozy up, without the guilt of adding to our climate-change woes, with my five favorite snuggle-up-and-keep-warm picks from Rodale’s. 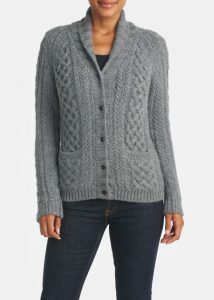 Get warm with this perfect fall/winter cardigan. 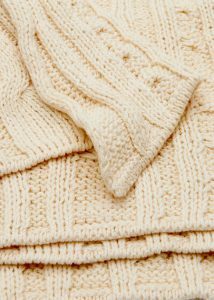 Made from the absolute softest sustainable baby alpaca wool, this chunky-cable knit cardigan features two front pockets and a chic shawl collar to create wrap-around warmth. Plus, baby alpaca wool doesn’t contain lanolin, so it’s hypoallergenic. You’ll find yourself constantly throwing this one over your shoulders. 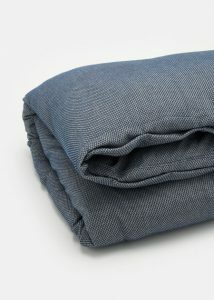 Ultrasoft certified-organic cotton comfort meets design to create the stunning fisherman cable-knit blanket. With its generous size, you’ll love snuggling under this blanket for ultimate cozy comfort. Beautifully effortless in rich colors, this cardigan is your go-to versatile cover-up. This cardigan is crafted from organic, super-fine, lightweight alpaca wool that’s incredibly soft to the touch. 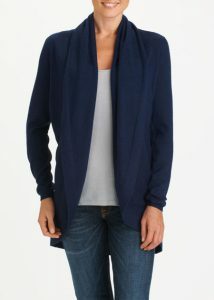 Its gently draped opening folds into a shawl collar to create a laid-back silhouette. Sleep easy year-round with this impeccably constructed comforter. An ultrasoft organic cotton shell filled with 600-power Snow White Down will keep you cool in the summer and toasty in the winter. 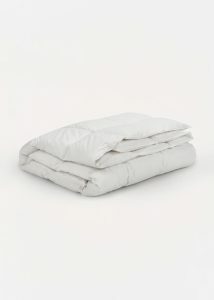 Rest and recharge under the elegance of this soft, luxe certified-organic cotton duvet cover. The deep indigo hue, textural diamond weave, and coconut-shell button closures combine to set a tranquil tone in your bedroom. 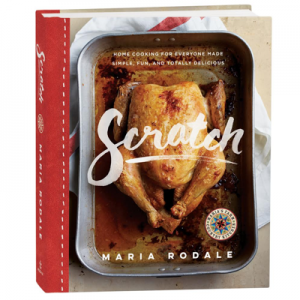 Maria’s Five Favorites: Get Cozy!